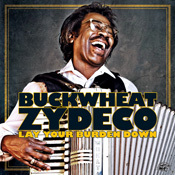 Buckwheat Zydeco’s Alligator Records Debut, Lay Your Burden Down, Set for May 5 Release, Celebrates Band’s 30th Anniversary! Produced by Steve Berlin (Los Lobos) with guests Sonny Landreth, Warren Haynes, Steve Berlin, JJ Grey, and Trombone Shorty. 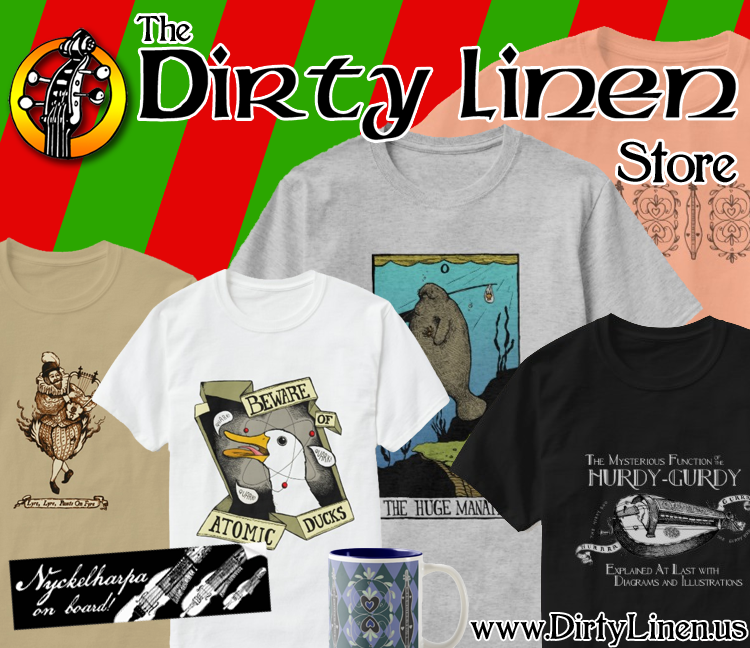 Features five originals and songs by Memphis Minnie (as popularized by Led Zeppelin), Gov’t Mule, Bruce Springsteen, Jimmy Cliff, Captain Beefheart, JJ Grey & Mofro. Alligator Records has set a May 5, 2009 release date for Lay Your Burden Down , the stunning label debut from American musical legend Stanley “Buckwheat” Dural Jr. and his band, Buckwheat Zydeco. The New York Times says, “Stanley ‘Buckwheat’ Dural leads one of the best bands in America. A down-home and high-powered celebration, meaty and muscular with a fine-tuned sense of dynamics…propulsive rhythms, incendiary performances.” The Louisiana vocalist, accordion and organ master recorded the new CD at Dockside Studios in Maurice, Louisiana with Steve Berlin (Los Lobos) producing (as well as leading the horn section). Buckwheat Zydeco celebrates its 30th anniversary with the new CD and a lengthy tour, beginning with a Main Stage appearance at the New Orleans Jazz & Heritage Festival on May 2, 2009. LAY YOUR BURDEN DOWN is a remarkably conceived album featuring five new Buckwheat originals and complete reinventions of songs by Memphis Minnie (When The Levee Breaks, made famous by Led Zeppelin), Bruce Springsteen (Back In Your Arms), Gov’t Mule (Lay Your Burden Down), Captain Beefheart (Too Much Time), Jimmy Cliff (Let Your Yeah Be Yeah) and JJ Grey & Mofro (The Wrong Side). Guests on the album include Sonny Landreth, Warren Haynes, Steve Berlin, JJ Grey and Trombone Shorty. With LAY YOUR BURDEN DOWN, Buckwheat Zydeco’s large and loyal fan base will have to make room for a massive influx of new converts. 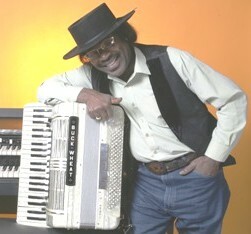 Alligator Records is proud to announce the signing of musical legend Buckwheat Zydeco. The Louisiana accordion master and vocalist will begin recording his debut for the label on January 10 at the famed Dockside Studios in Maurice, Louisiana with Steve Berlin (Los Lobos) producing. 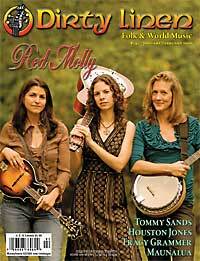 The multi-Grammy nominee will celebrate his 30th anniversary as a solo artist with a new CD and lengthy tour. Over the course of his celebrated career, Buckwheat Zydeco has played for President Clinton, performed at the closing ceremonies of the 1996 Summer Olympics (to a worldwide audience of 3 billion people), and gigged with everyone from Eric Clapton (with whom he also recorded) and U2 to The Boston Pops. He has appeared in a number of theatrical films and on too many television programs to mention, including “The Late Show With David Letterman,” “The Today Show,” MTV, NBC News, and many others.